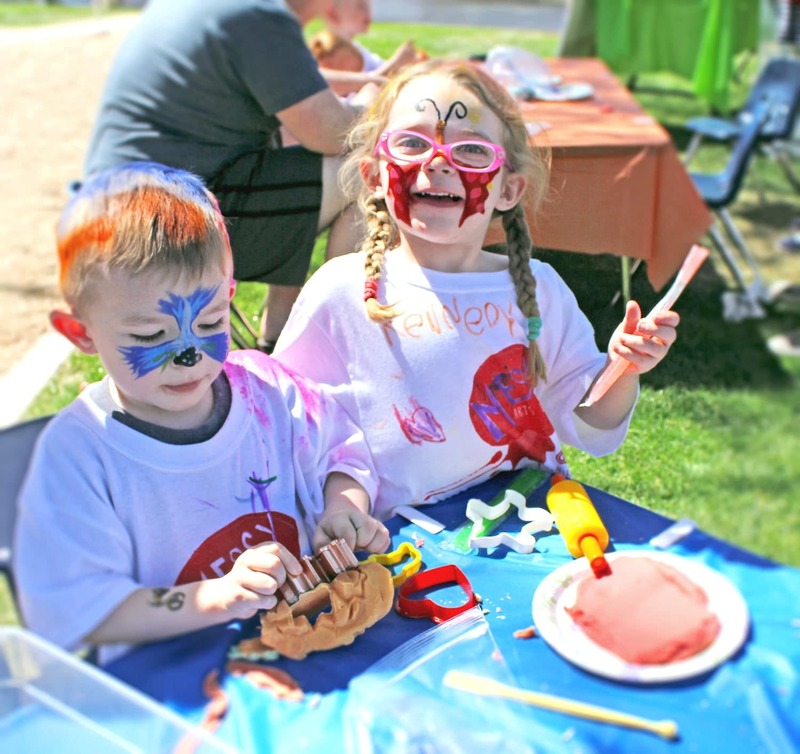 On March 24, join us for a fun-filled picnic lunch at Saint Barnabas with messy arts and crafts for all ages. 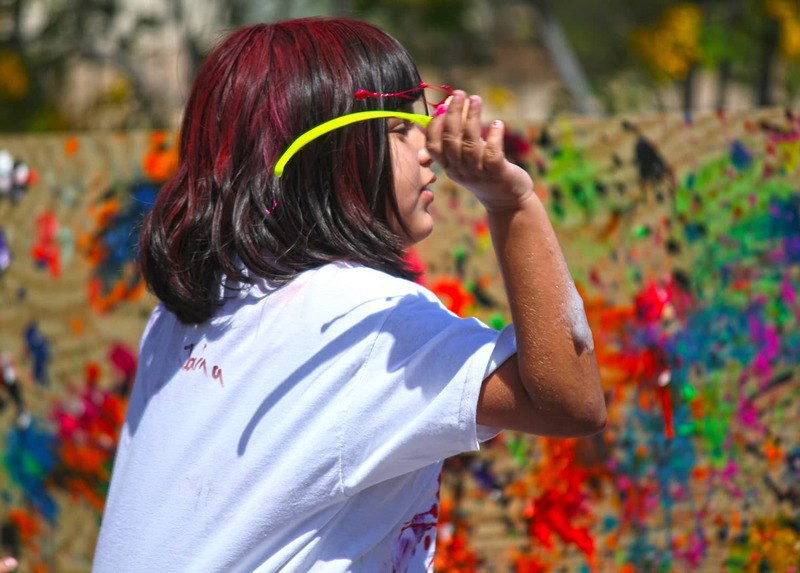 Get your hands dirty with spaghetti paint brushes, play dough, slinky art, collage, and more. 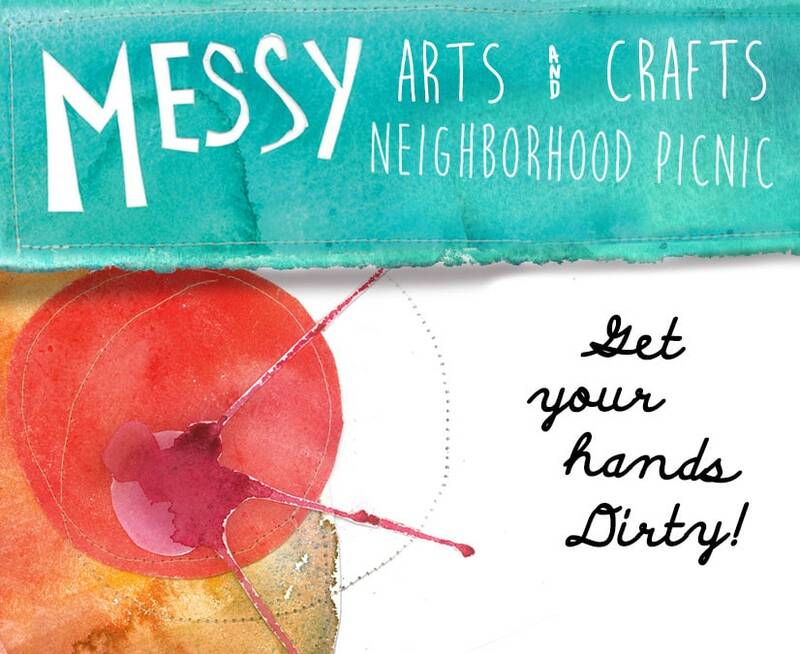 Invite your family, neighbors, and friends to make a mess! 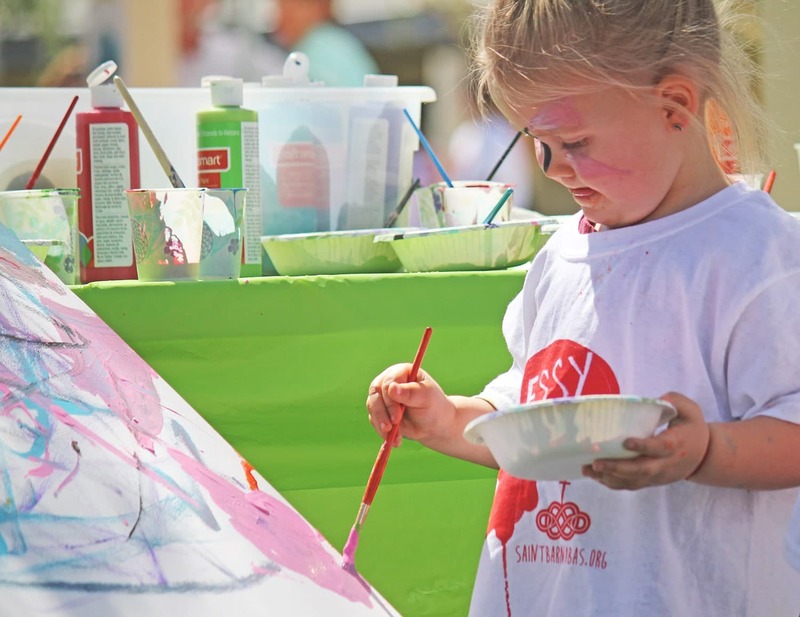 Kids in attendance receive a free t-shirt to paint and all are invited to enjoy our picnic lunch. 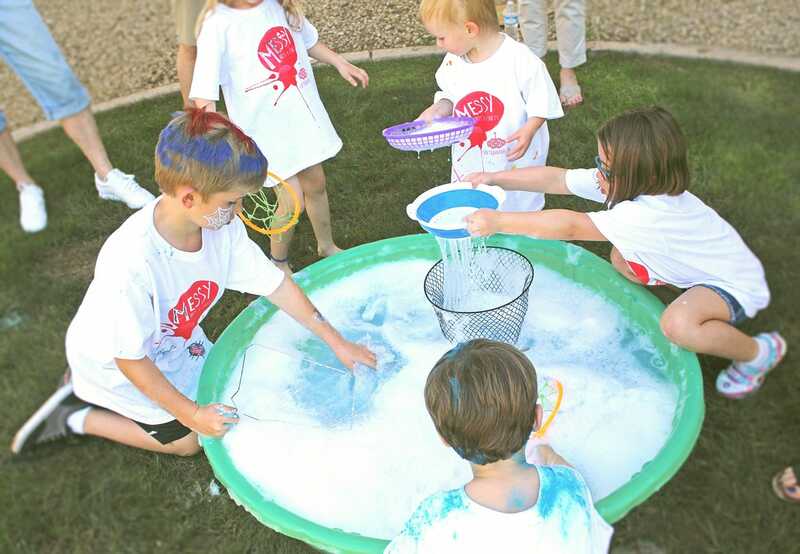 Remember to wear clothes that you don’t mind getting dirty (but you only have to get messy if you want to)! Questions? Want to volunteer? Please contact Sarah Petersen, Director of Children’s Ministries. Wear clothes that you don't mind getting dirty!